Cutera is a company leading the way with new technology and innovations in laser and radio frequency devices. They have a range of products on the market that are considered some of the best in the industry. 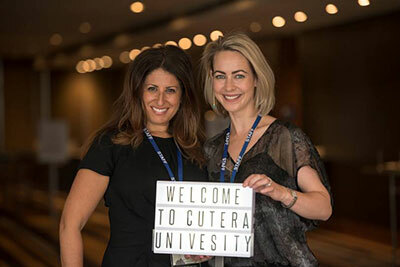 It was for these reasons that I was really excited to be attending the Cutera University Clinical Forum held in Sydney recently, where the world first and only dual wavelength and dual pulse duration laser system “enLIGHTen” was being launched into Australia. What is the enLIGHTen? It’s a Picosecond + Nanosecond laser system, for tattoo removal and the treatment of benign pigmented lesions. 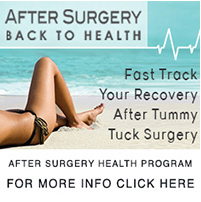 Check out this bloggers experience with it – amazing results with just 1 session already!! Not only did I learn heaps about the actual devices Cutera has developed, but I was surrounded by expert surgeons and practitioners just as passionate as I am about the cosmetic industry all weekend! Some of the topics discussed included laser physics and safety, difficult to treat patients, short pulse lasers (for tattoo removal and pigment discolouration treatment) and combination therapies (this is a really interesting topic that I will be writing more about in the near future so keep an eye out!). Also discussed was the importance of the patient consult (which we at the Hub are always stressing as paramount before you make any decision about any procedure or surgery). The thing I like about Cutera is that they pride themselves on creating products that provide their patients with safe, effective and quality procedures. They care about their clientele and believe that quality wins over quantity or price every time. 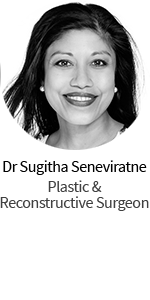 They understand how important it is to give the patients that are undergoing procedures performed by their machines and technology an experience that will deliver results with minimally invasive techniques and little or no side effects. They research their technology with their clients in mind. Some of the products Cutera have developed include Excel V (for leg veins, rosacea and birthmarks), Laser Genesis (for laser facial), and the Limelight Facial IPL (for spots and aging skin conditions). I went to the forum prepared. I had questions I wanted to ask and I was not disappointed. 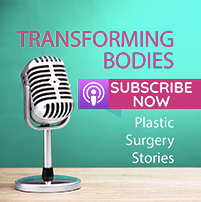 I was able to ask international world class practitioners about their practices and themselves to see what drives them to be a part of such an innovative industry. 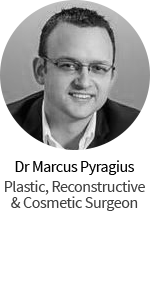 I will be publishing a couple of these interviews in the next few days so keep an eye out for them, especially the one with Dr Tahl Humes, a leading cosmetic practitioner from the US. 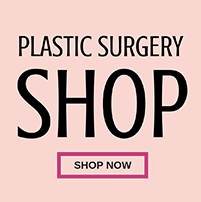 Its weekends like this one that provide me with valuable insight into the non-surgical cosmetic industry and I feel as though my knowledge has expanded exponentially. 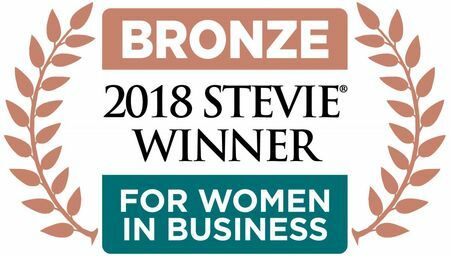 I feel I am so lucky to be able to pass this information on to our readers and will be putting my hand to paper (or fingers to keyboard) to write some of the things I learned so I can share with you.